If you leave a comment, certain information may be publicly visible. To leave a comment, you must input your username and email address for profile confirmation. Your email address will never be available publicly. At your option, you may also add a link to your website. 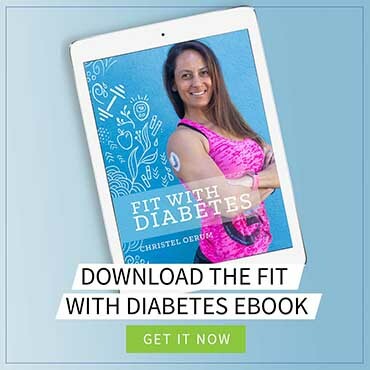 Diabetes Strong is a participant in the Amazon Services LLC Associates Program, an affiliate advertising program designed to provide a means for sites to earn advertising fees by advertising and links to Amazon.com. As part of this Amazon Associates program, the Website will post customized links, provided by Amazon, to track the referrals to their website. This program utilizes cookies to track visits for the purposes of assigning commission on these sales.